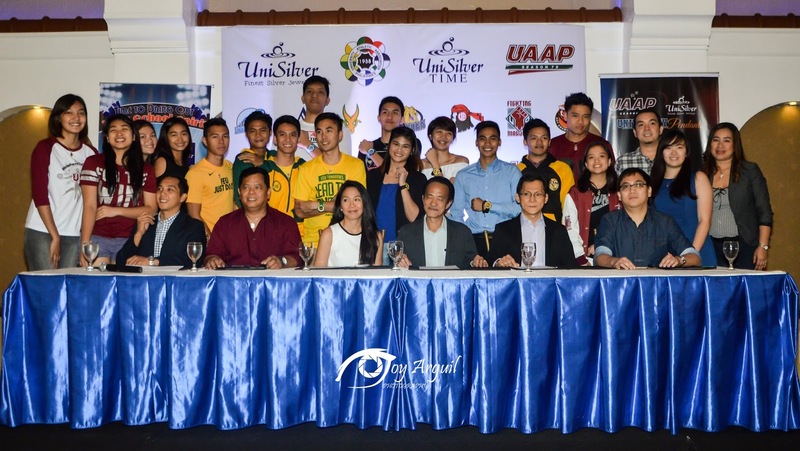 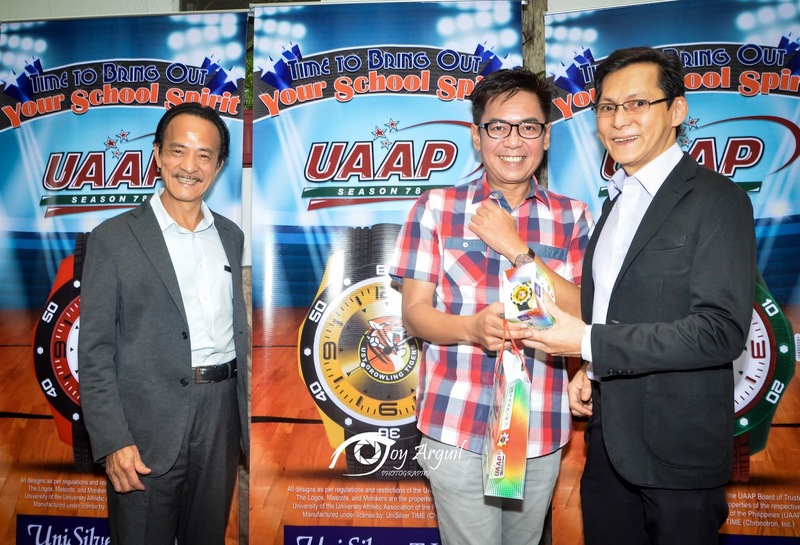 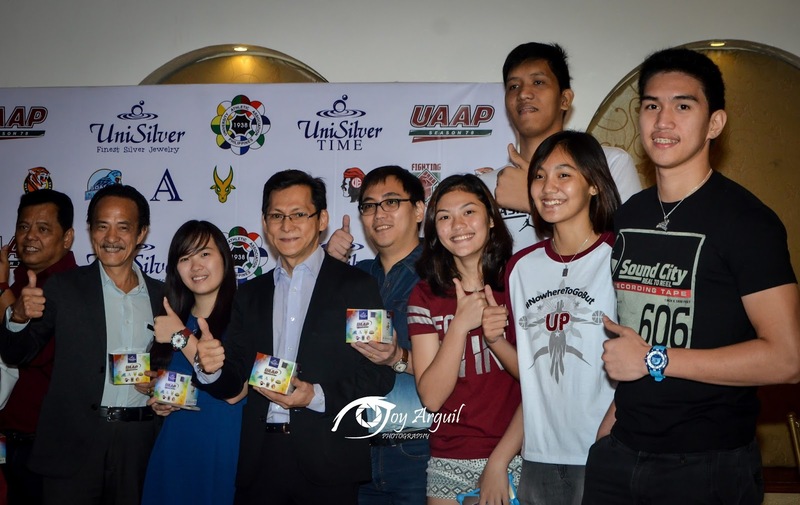 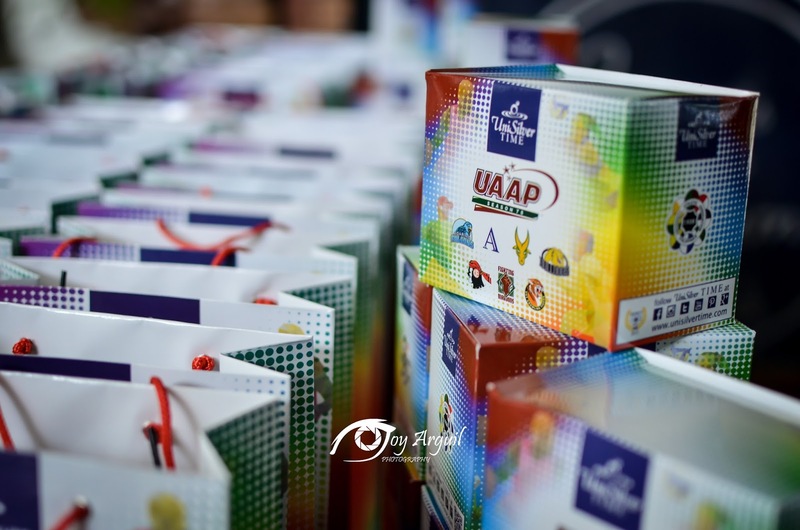 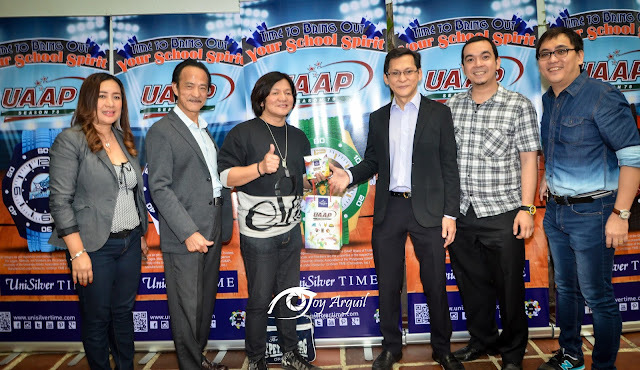 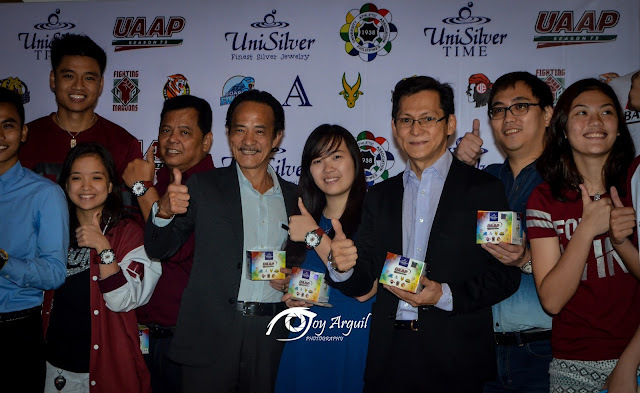 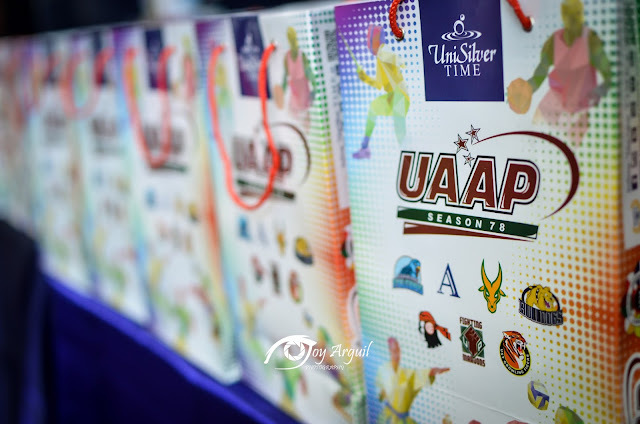 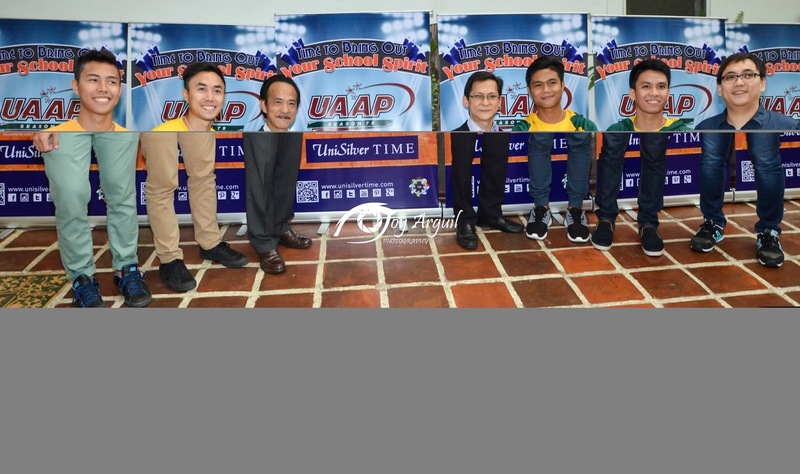 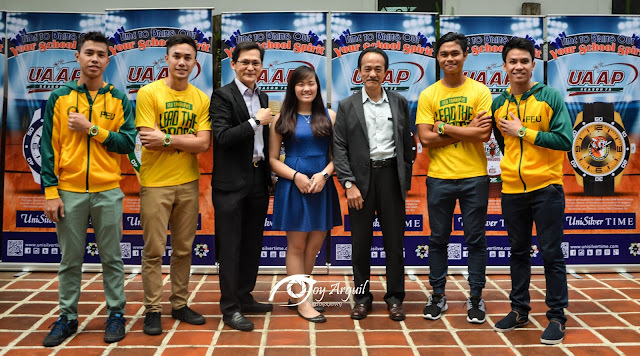 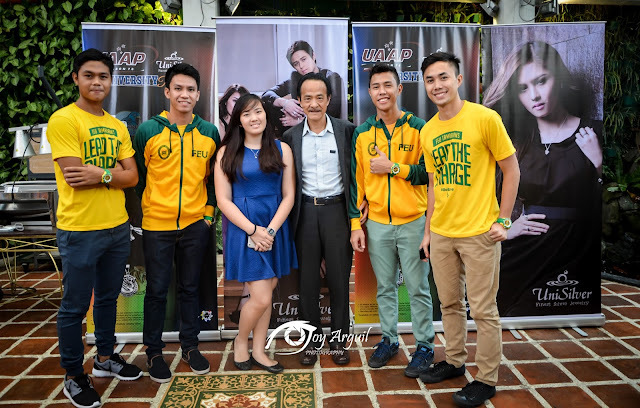 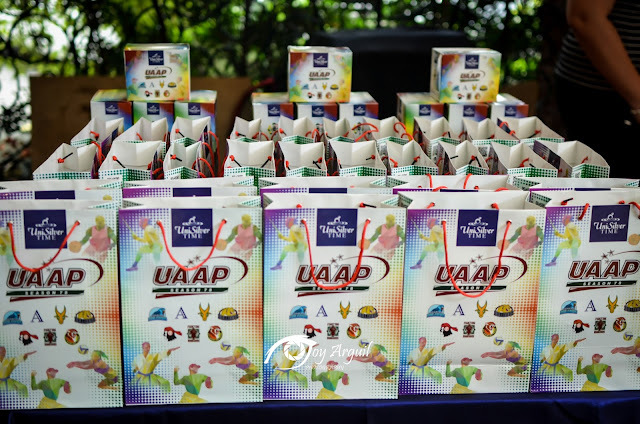 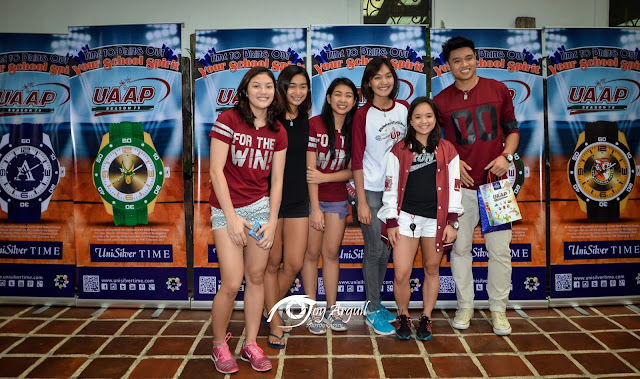 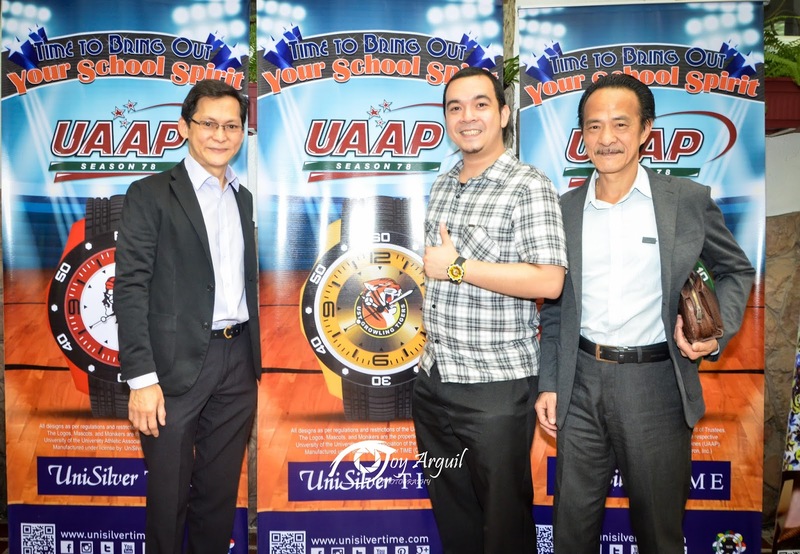 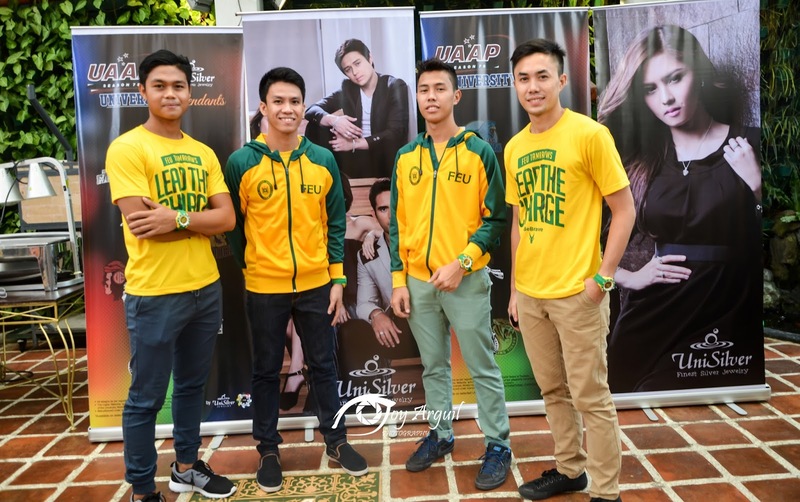 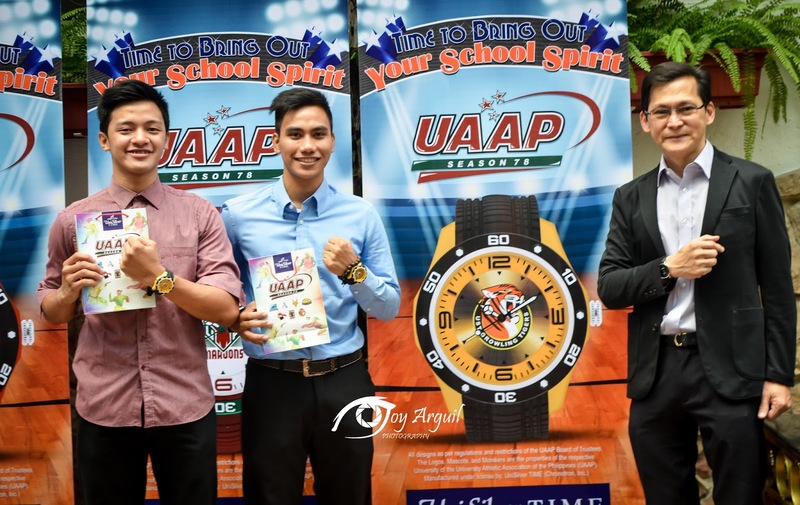 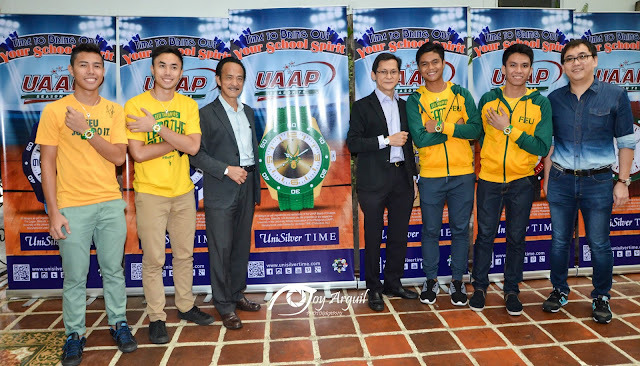 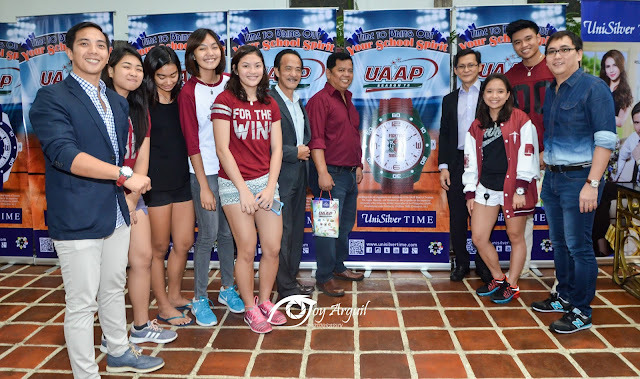 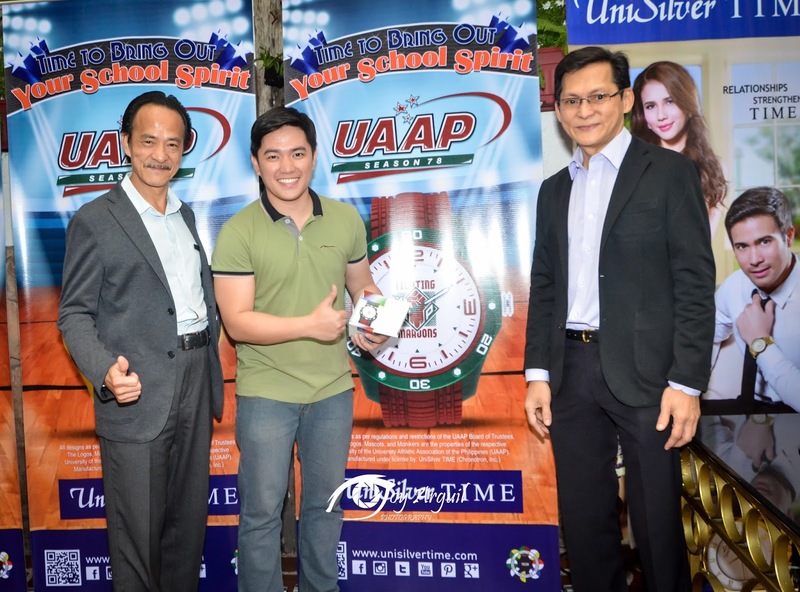 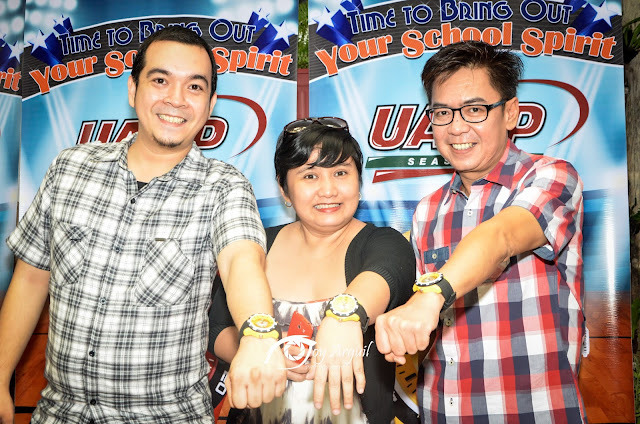 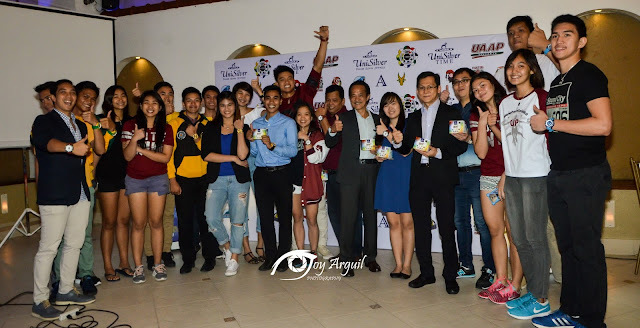 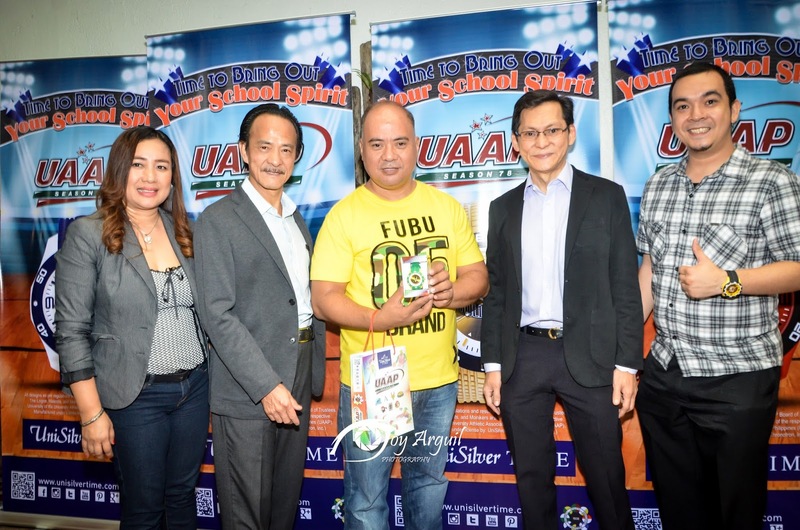 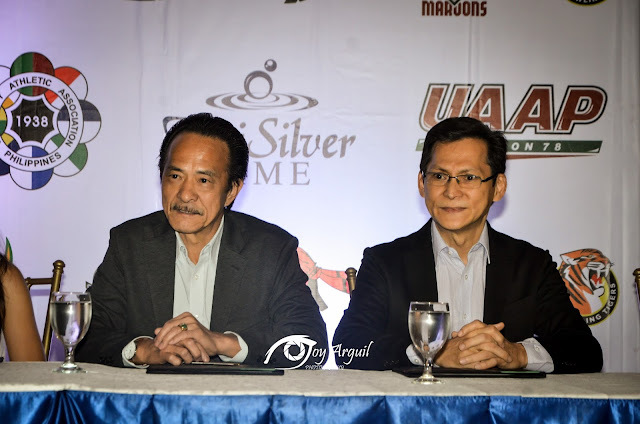 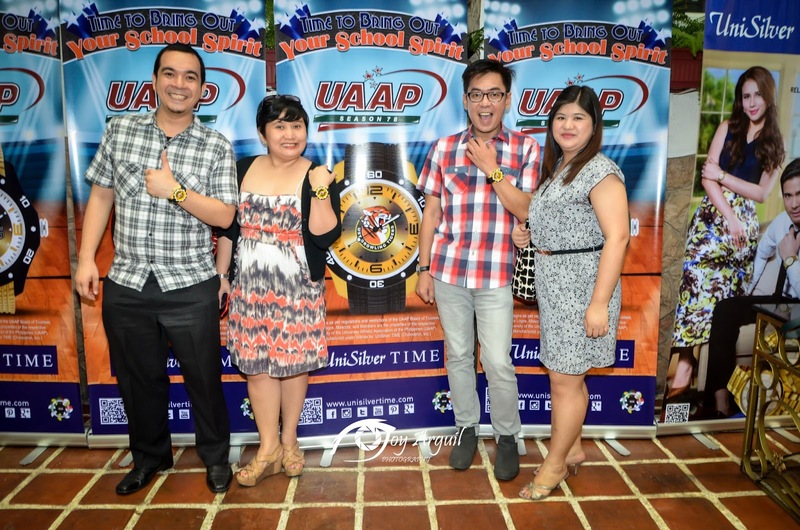 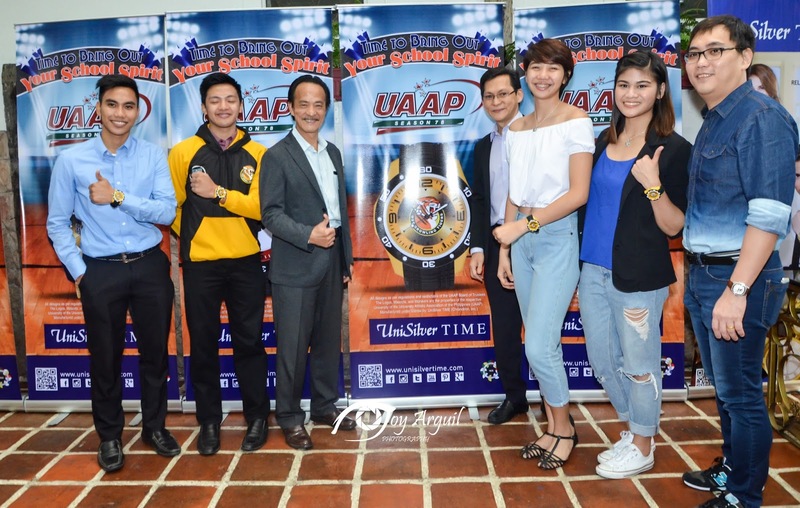 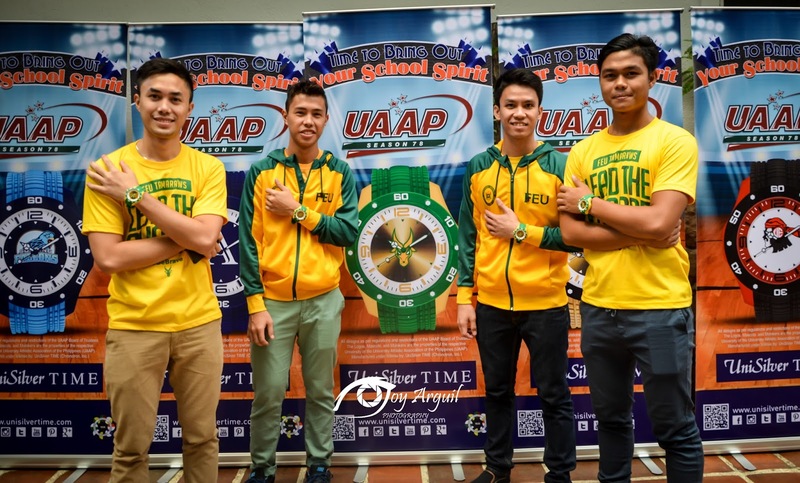 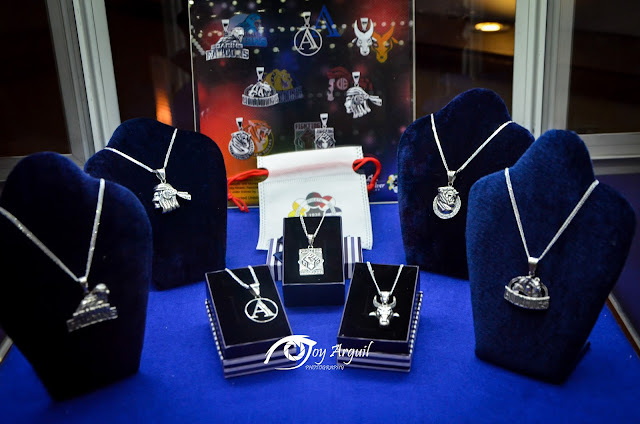 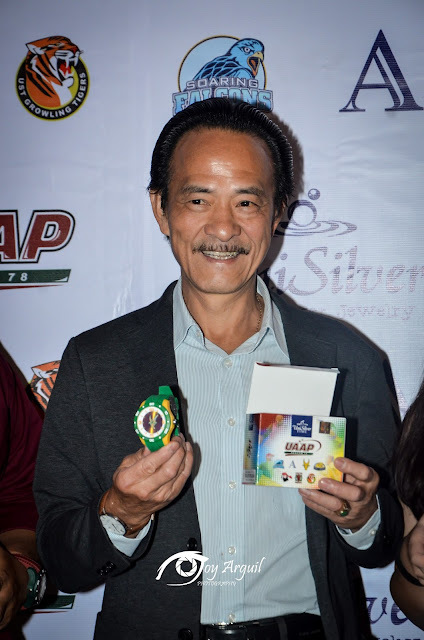 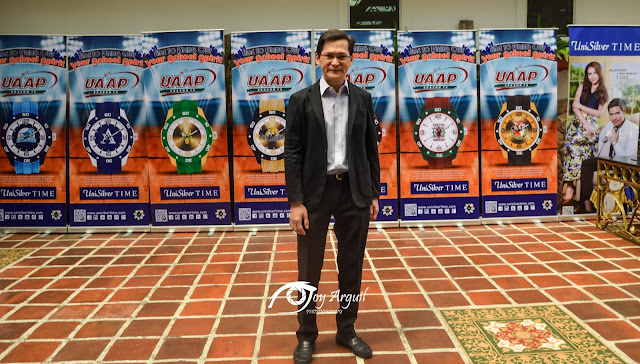 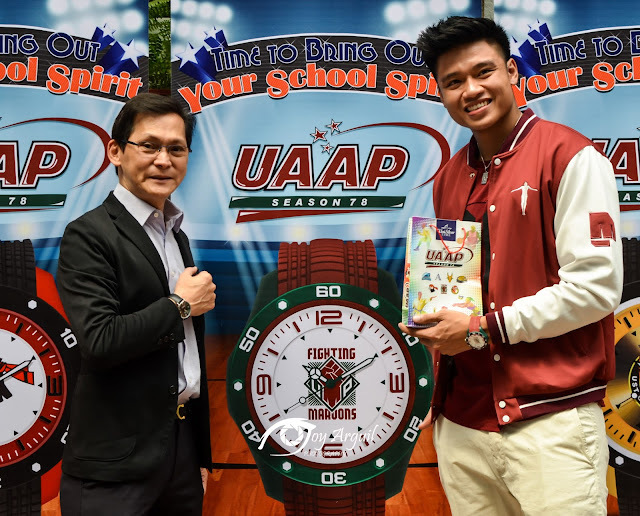 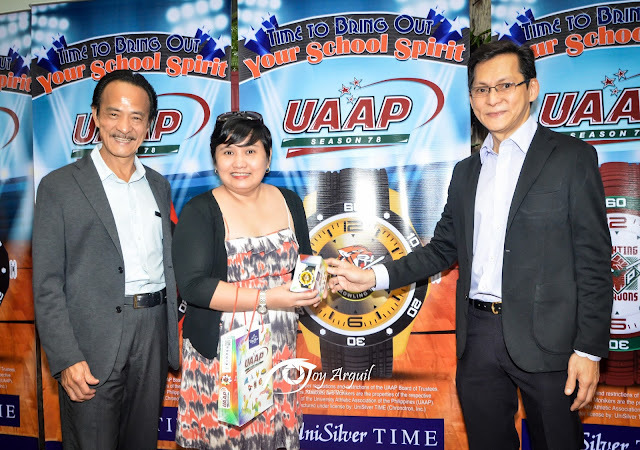 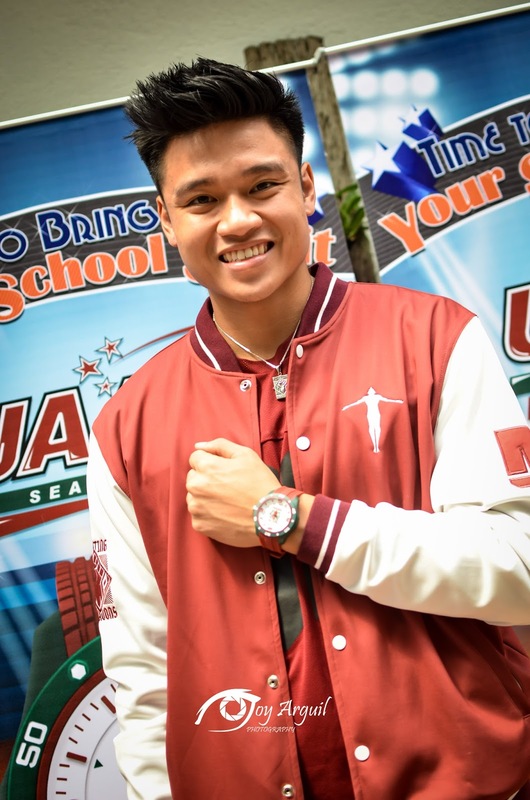 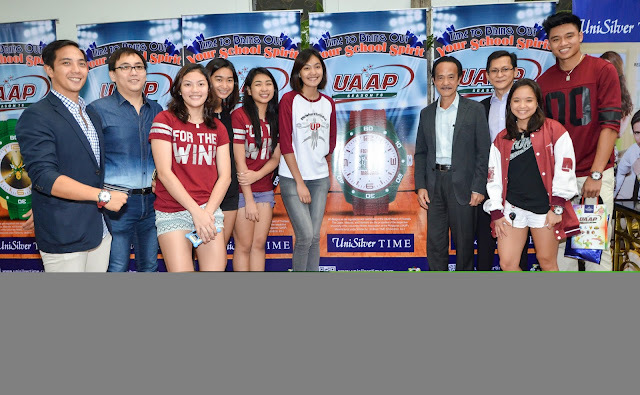 ABS-CBN and Unisilver present an early Christmas gift for UAAP students for them to let their school spirit shine even brighter in time for the holidays with the launch of the official UAAP Season 78 university pendants and timepiece collection. 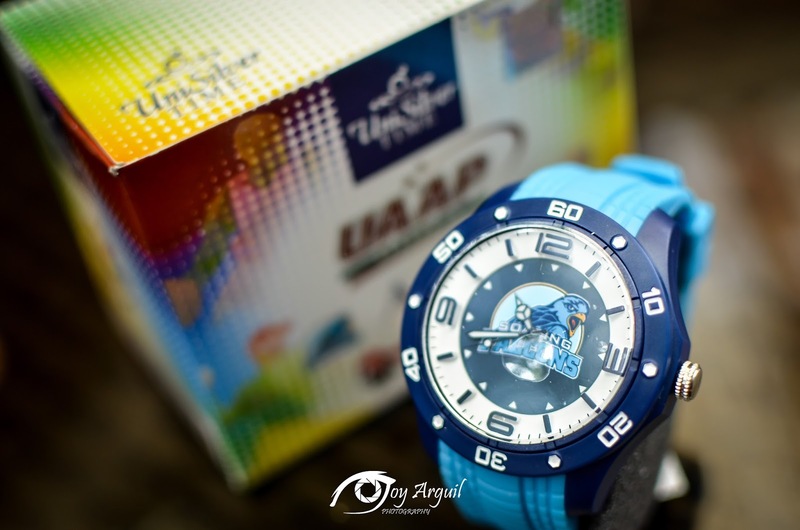 Manufactured and licensed by Unisilver, the UAAP pendants and timepiece collection feature stylish necklaces and watches with cool yet classic designs showcasing the logos of the Adamson Soaring Falcons, Ateneo Blue Eagles, FEU Tamaraws, NU Bulldogs, UE Red Warriors, UP Fighting Maroons and UST Growling Tigers that serves as the perfect accessory to complete a campus outfit. 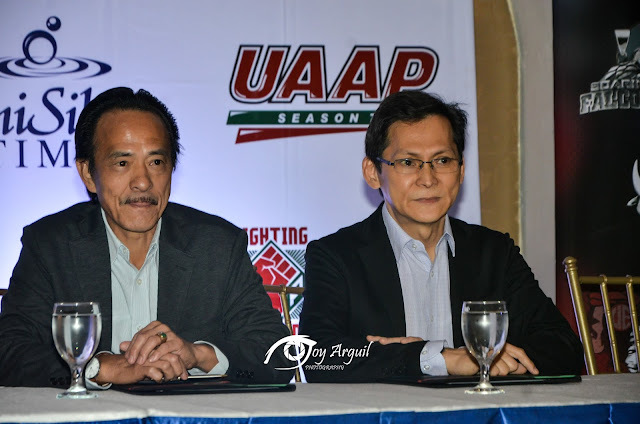 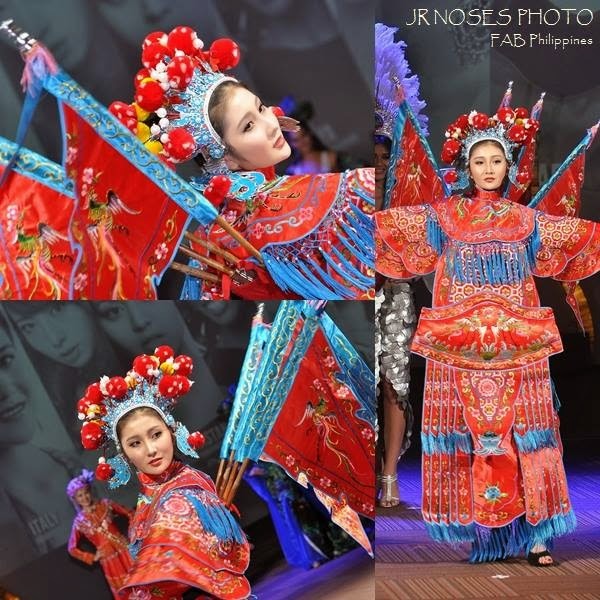 "ABS-CBN is proud to showcase a timeless collection of pieces that very-well represent the premierer university sports league , UAAP, which students and fans will surely love. 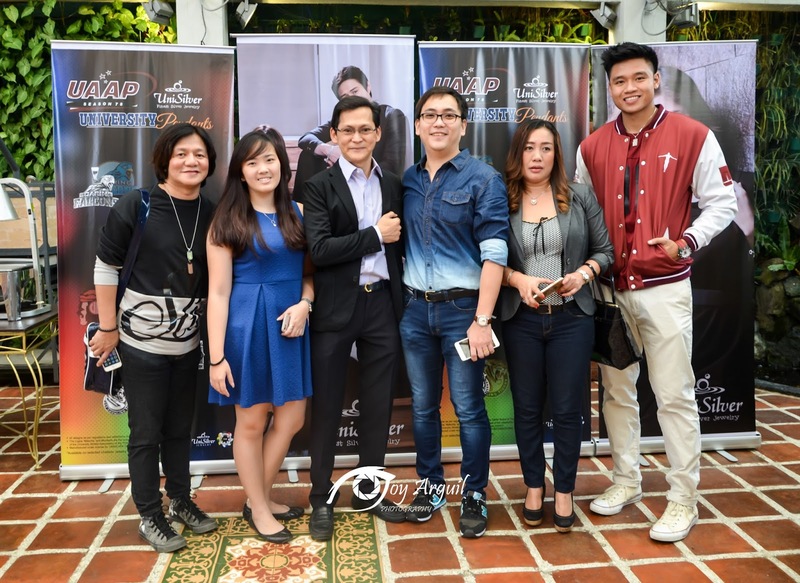 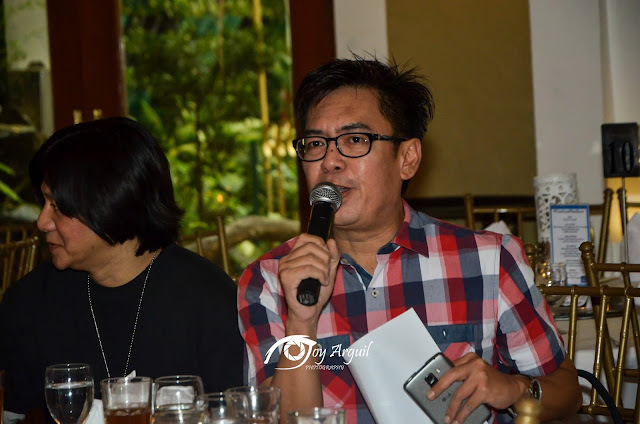 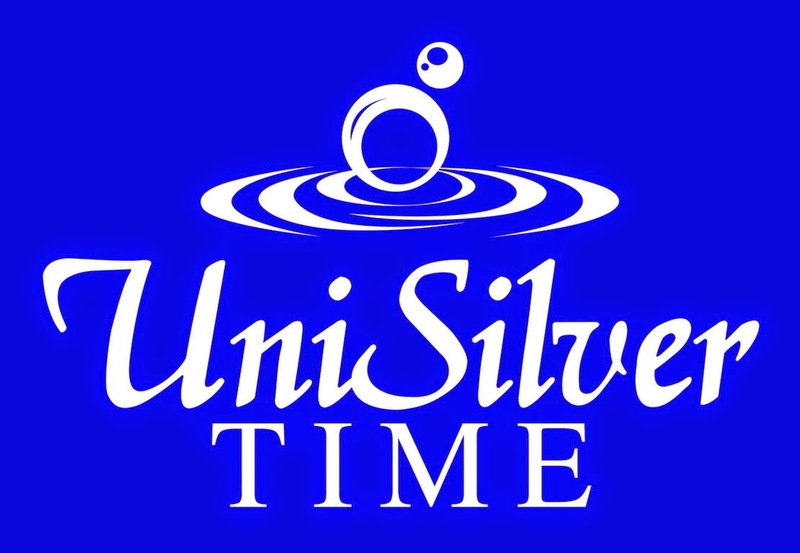 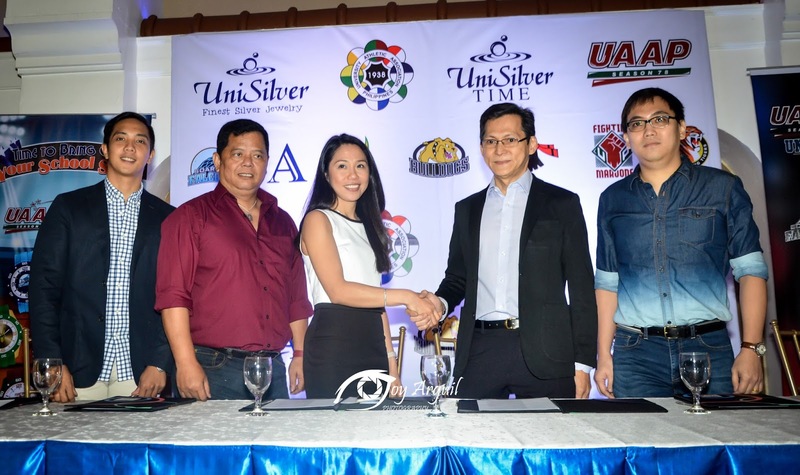 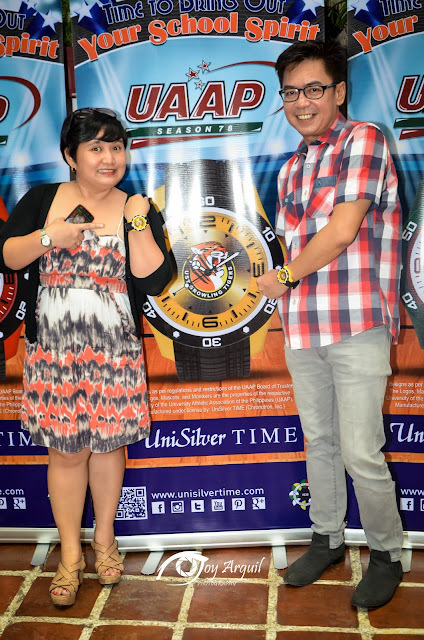 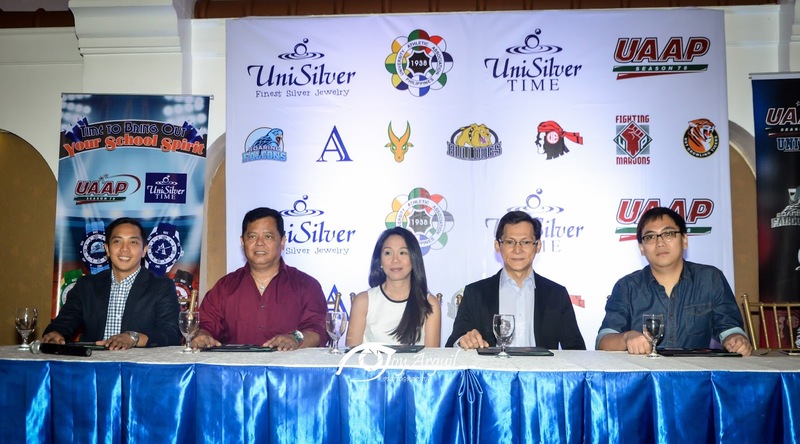 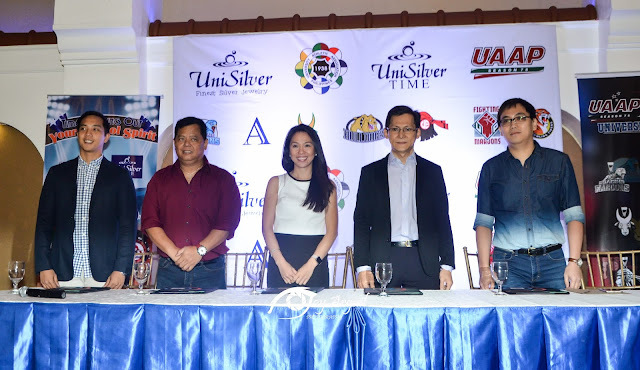 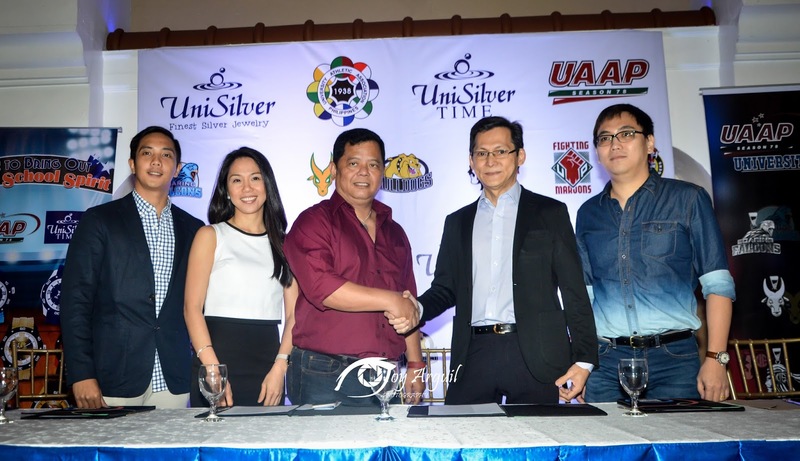 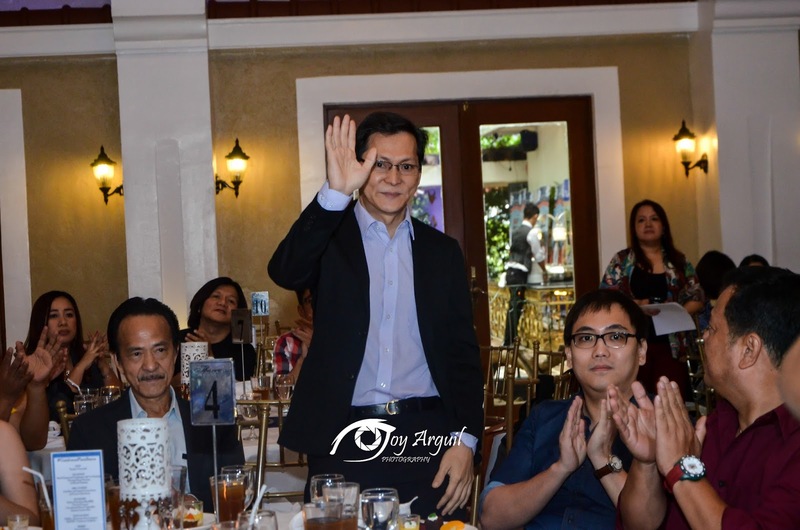 We are happy to be in partnershio with Unisilver, one of the country's leading brands of jewelry and watches," Karen Coloma, Head of ABS-CBN Licensing said. 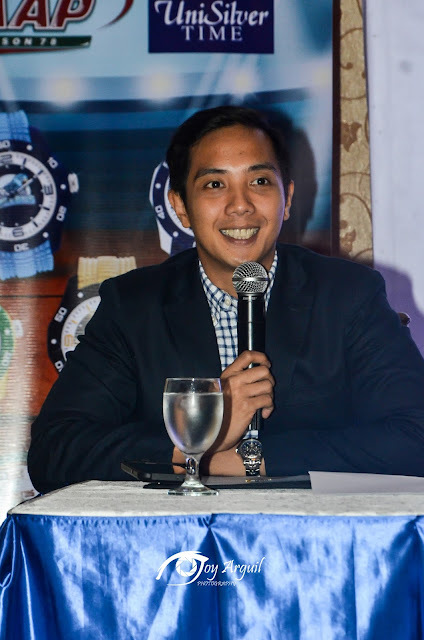 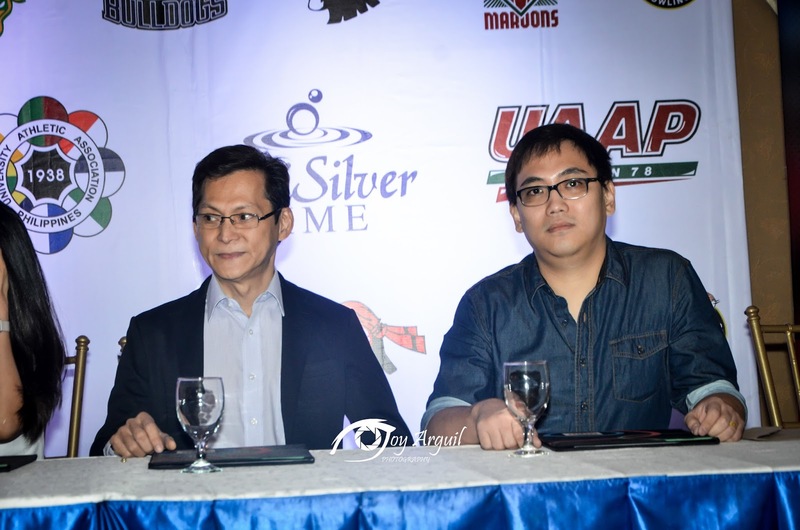 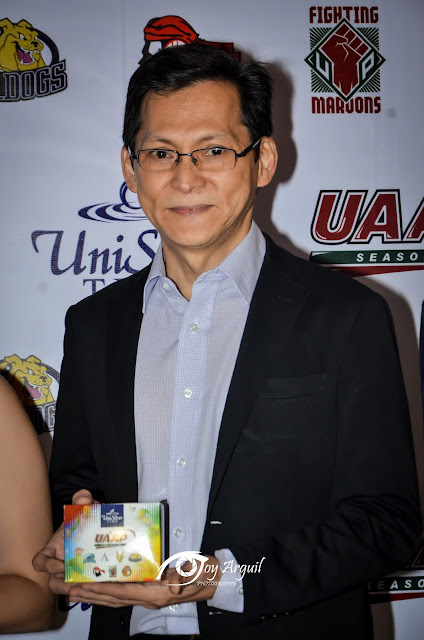 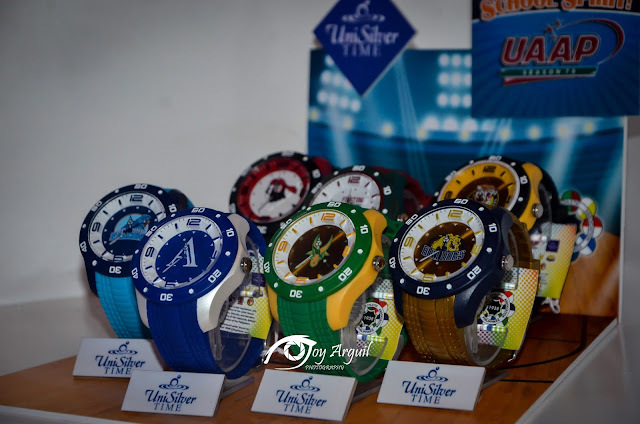 Jayson Chan, marketing and purchasing manager of UniSilver also shared why they decided to create the collection saying " UniSilver as brand has limitless possibilities, similar to how the UAAP as a league caters to a wide market because of the various sports it showcases, Making the collection is one of the ways UniSilver can further expand its already wide range of products." 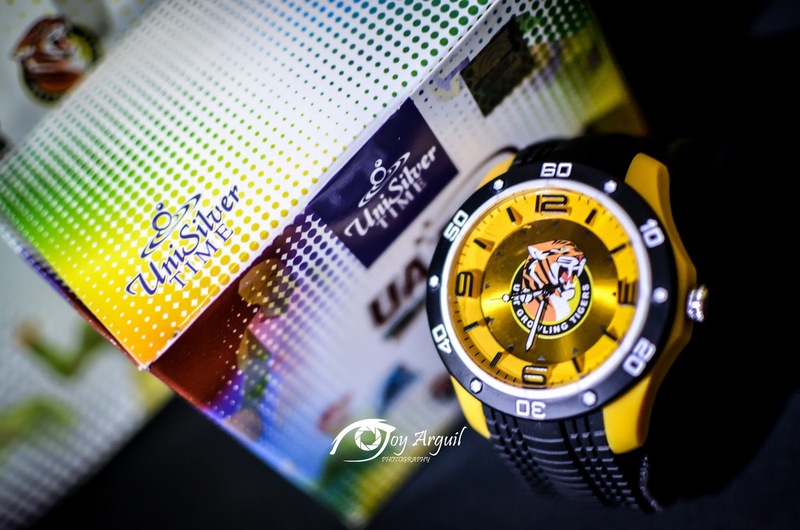 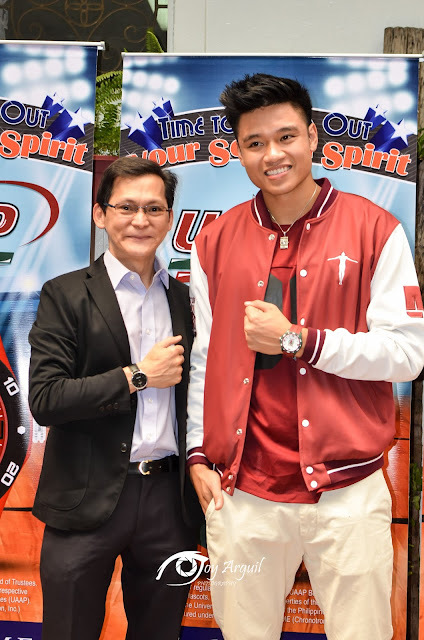 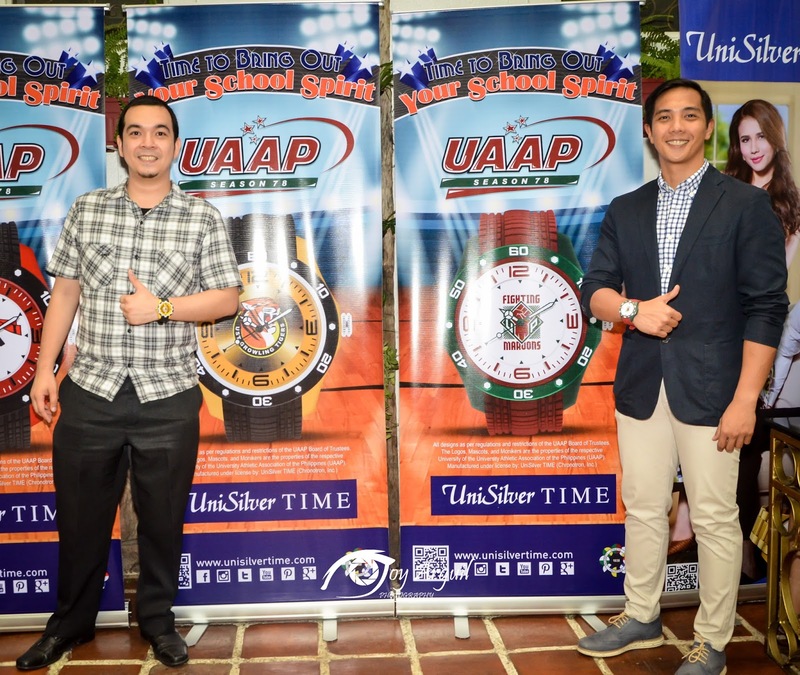 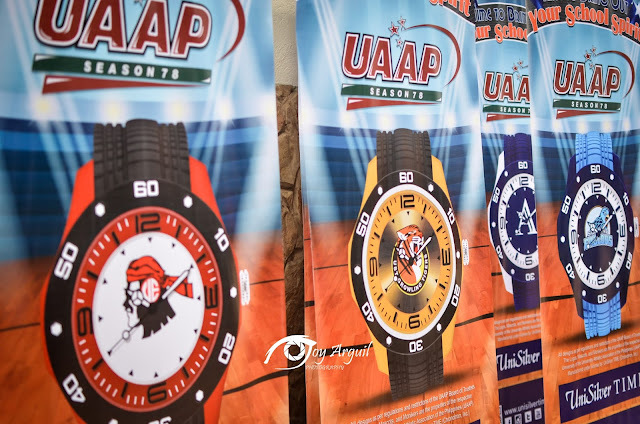 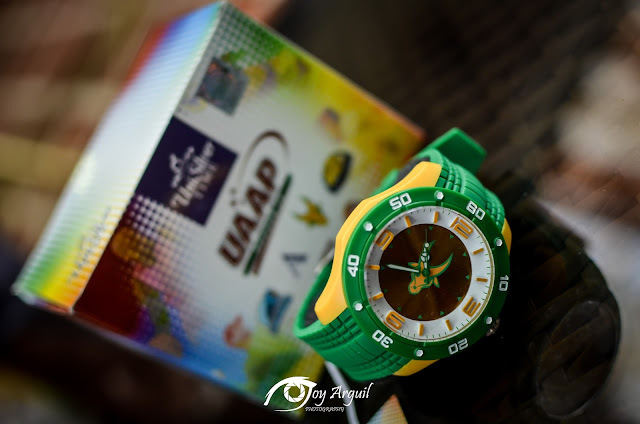 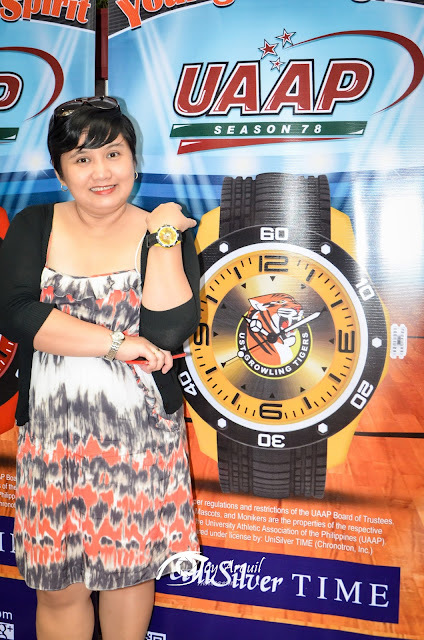 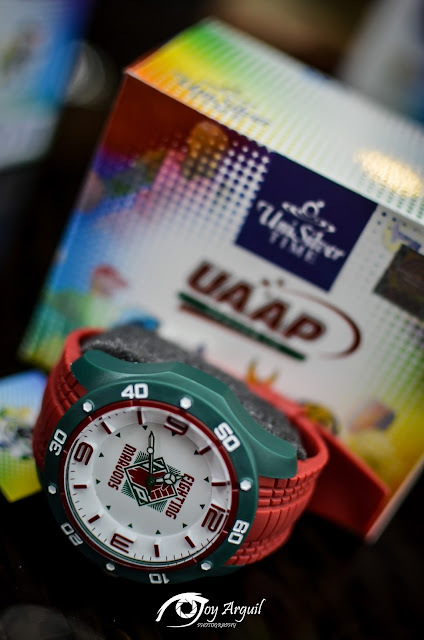 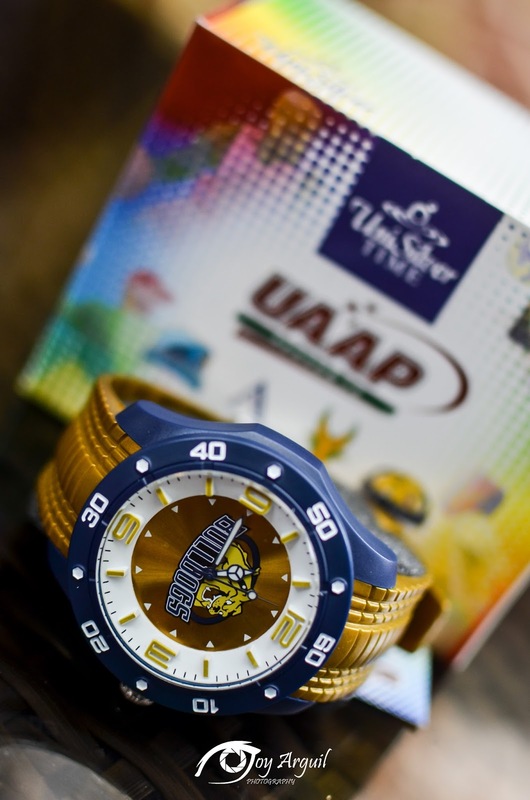 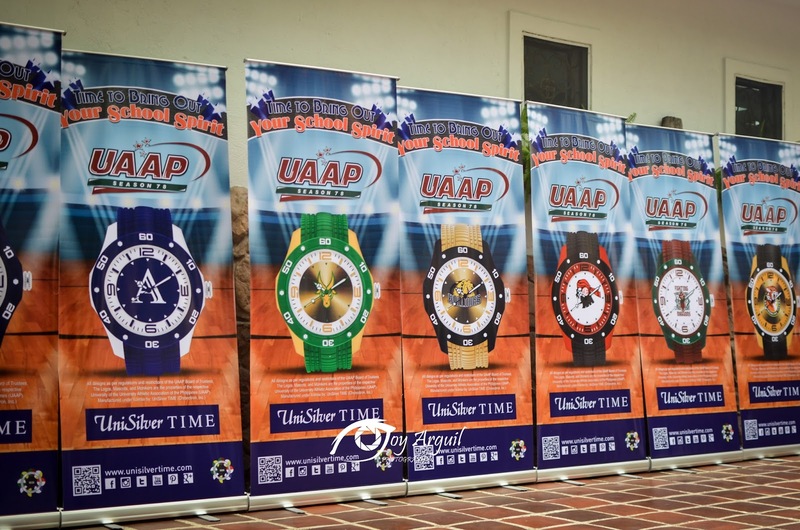 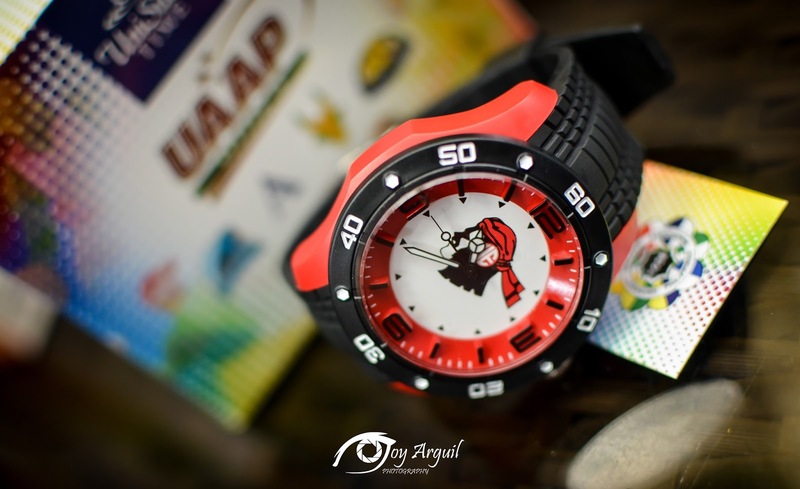 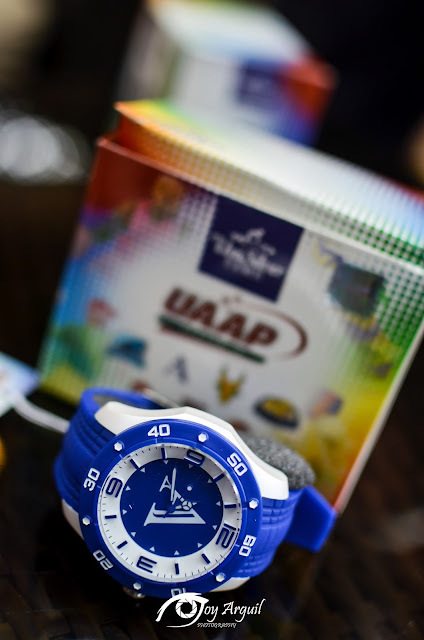 The limited edition UAAP Season 78 university watch and pebdants collection are available at any www.unisilvertime.com​ store.